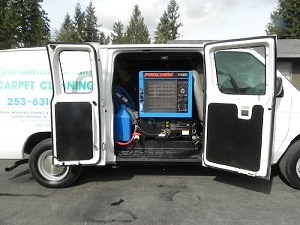 Our carpet cleaners work with the sole aim of ensuring the satisfaction of our clients in Southcenter and thus bring into use a steam cleaner system. 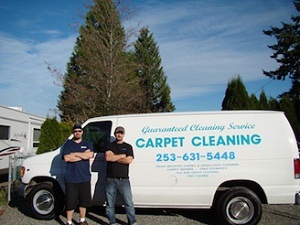 We are your local carpet cleaners committed to delivering one of the best carpet cleaning solutions in Southcenter. We understand the need for regular carpet cleaning for maintaining the appearance of your carpets. So hire professional carpet cleaners in Southcenterand get well maintained carpets using a steam cleaner system. 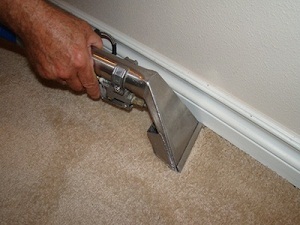 Our well trained carpet cleaners in Southcenter assure incomparable results. Through effective carpet cleaning using a steam cleaner system, our carpet cleaners make sure that your carpets stay beautiful always. Odor, spots and stains can also be removed using the advanced steam cleaner system. Overall, you can extend the life of your carpets, thanks to the steam cleaner system used by carpet cleaners. The carpet cleaning needs of every household and office are different. That is why our carpet cleaners adopt the most suitable methods and equipment, like a steam cleaner, to match your needs. By hiring us, you can rest assured of getting the professional assistance of expert carpet cleaners for Southcenter. Get in touch with Guaranteed Cleaning Service, Inc. by giving us a call at 253-631-5448 and hire the best in class carpet cleaning services for Southcenter.